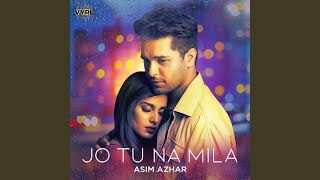 Asim Azhar dedicate a song to Hania Amir at Ramp Walk In FWP KARACHI 2019 | JO TU NA MILA | #ASIMAZHAR #HANIAAMIR #FWP19 #JOTUNAMILA. 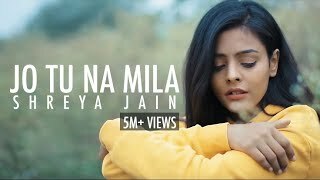 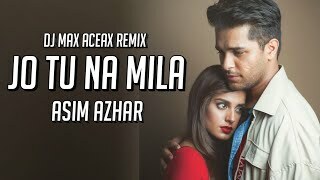 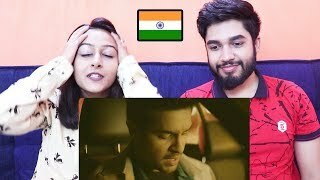 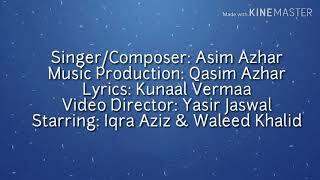 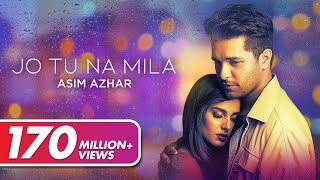 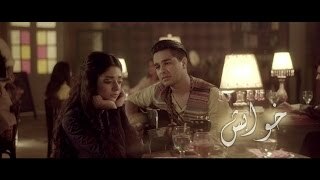 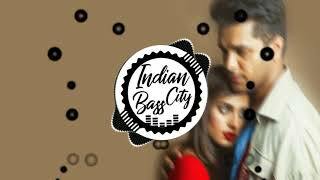 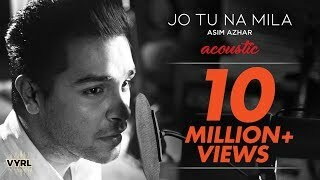 Song : Jo Tu Na Mila Singer : Asim Azhar Lyrics : Kunaal Verma Please subscribe for more videos. 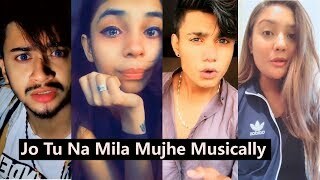 Turn on notifications so you don't miss a new video! 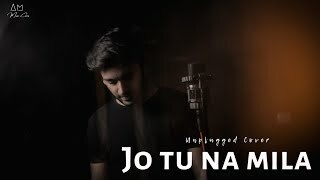 Bright vision presents for the song "Jo Tu na Mila" by Asim Azhar, couldn't resist myself from making a cover for this beautiful song .